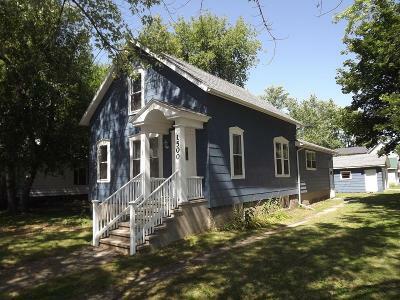 Two bedroom home located on a corner lot in Menominee city. Classic first floor layout with spacious kitchen, dinning room and living room. Full basement, two car detached garage, new roof and furnace installed in 2013.